In 1976, Joyce Haskett was convicted of murder and spent 17 years in prison. Her children were 6 and 8 years old. Ten years into her sentence, her oldest son, then 18, was sentenced to life in prison. She couldn't save her own child, but she has dedicated her life to helping the ones she can. Joyce's research was turned into a parenting program at the Rhode Island Adult Correctional Institution (ACI) that strives to teach children and families to handle the trauma of incarceration. Sons and Daughters of the Incarcerated is a feature documentary film that tells the story of three children whose fathers are imprisoned at the Rhode Island Adult Correctional Institution, and the woman whose research is trying to break the cycle of incarceration. 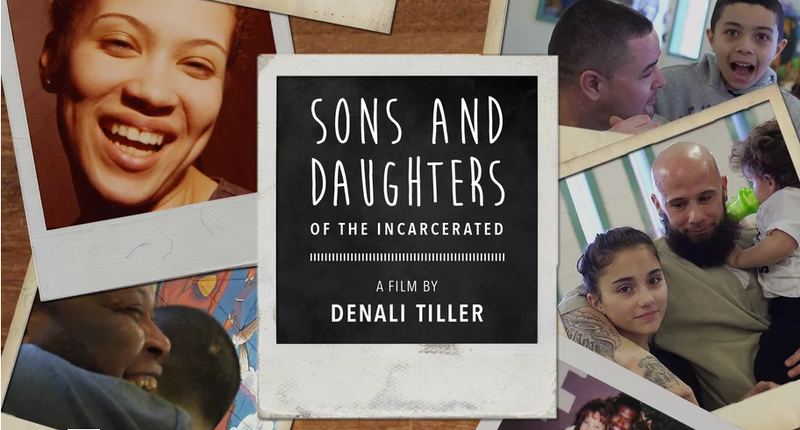 Rhode Island PBS airs Sons and Daughters of the Incarcerated on Sunday, February 28 at 6:30 p.m. as part of our ongoing series Rhode Island Stories. TRE, 13, a boy trying to navigate an adult world. His father is serving 15 years for armed robbery. Tre is struggling to figure out who he is in a community where masculinity is defined by criminal behavior. He and his dad have an agreement: Tre will stop fighting and get his grades up if his dad will behave himself in order to be able to return home sooner. Will Tre heed his father’s words, not his example, and escape the statistics that riddle his community? MAISON, 10, incredibly bright and charismatic. 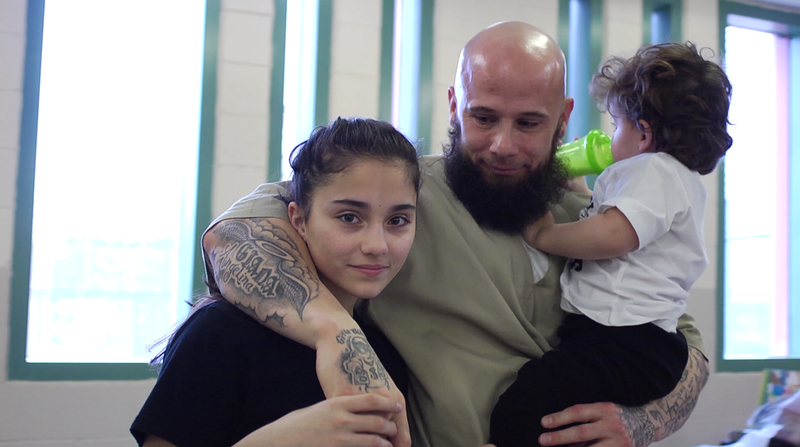 His father has been on a life sentence, reduced to a 30-year sentence since he was born. Having experienced bullying both for his Asberger's and for having a father in Prison, Maison's grandmother has tried to keep him sheltered from animosity. His curiosity and will to learn is a product of the structure, shelter and love that his grandmother has given him growing up, but as he begins to understand more about his broken family, will he continue to rise above the stigma of his circumstances? GIANA, 13, sweet and affectionate. Her father is being released from a 3-year sentence in September. He has been in and out of prison her whole life, sometimes out and back within days. Living with a single mother often leaves Giana in the role of caretaker for her baby brother. Her father promises both of them and his wife that this is the last time. Will he finally be able to keep his promise so Giana can spend the last years of her childhood with her father at home? Joyce Haskett is a licensed Clinical Social Worker and Therapist working at Pathways2 Christian Counseling Centers. She holds a Master’s Degree in Social Work from the University of Michigan. Joyce knows first-hand how human trafficking destroys a person’s sense of self-worth, and strips away dignity and freedom because she was trafficked across Michigan. Her trafficker threatened the lives of her family and children to keep her with him. She decided there was only one way out. She killed her pimp in order to escape. Joyce was charged with premeditated murder, imprisoned and, after many appeals and 17 years later, she was finally released. While in prison, she decided to become an advocate for women and became the first woman to graduate from the University of Michigan behind bars.